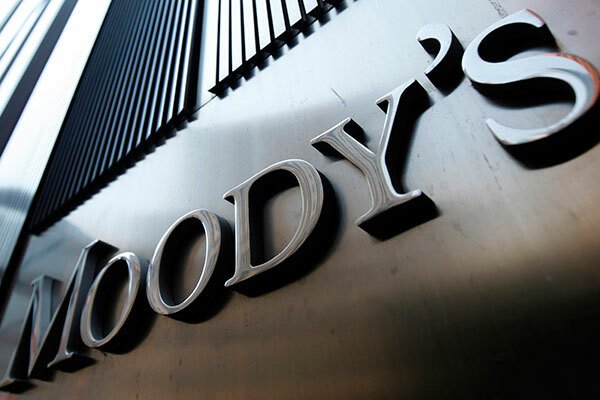 US-based Moody’s Corporation, the parent company of Moody's Investors Service and Moody's Analytics, said that it has completed its acquisition of Omega Performance, a leading provider of online credit training. Moody’s announced its intention to acquire Omega Performance, a business unit of TwentyEighty Inc, on July 8, 2018. Moody’s Corporation is the parent company of Moody's Investors Service, which provides credit ratings and research covering debt instruments and securities, and Moody's Analytics, which offers leading-edge software, advisory services and research for credit and economic analysis and financial risk management.